There are ONLY 3 weeks left for the Designer Series Paper BOGO offers. 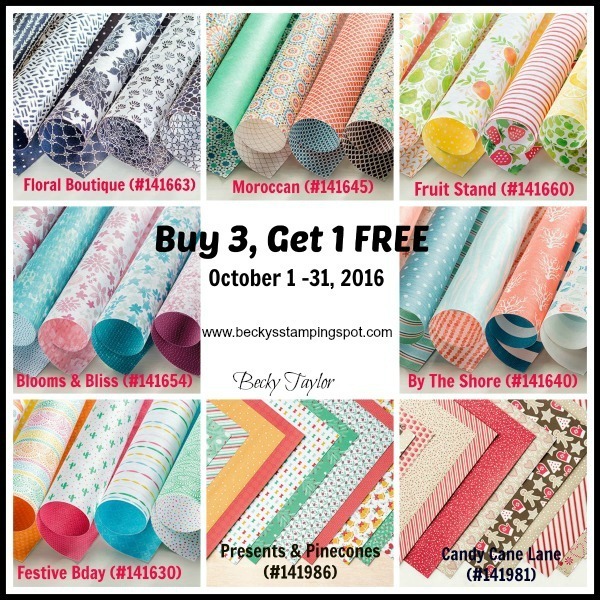 What a great way to stock up on pretty paper! 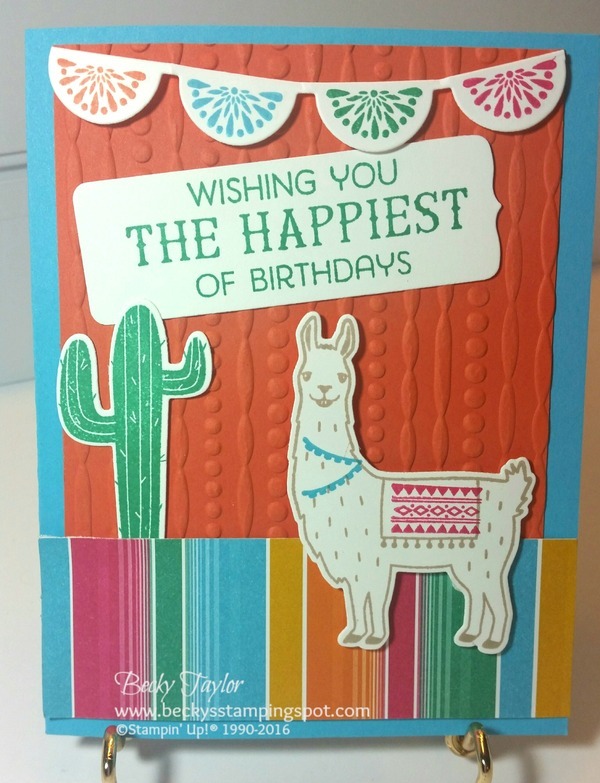 I love the quality of Stampin' Up! 's paper--double-sided and color coordinated! And on each pack of paper, they tell you the coordinating ink and card stock colors. 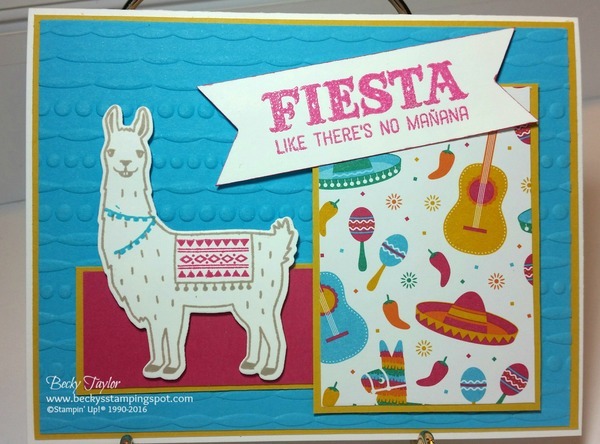 Easy peasy to make beautiful cards! 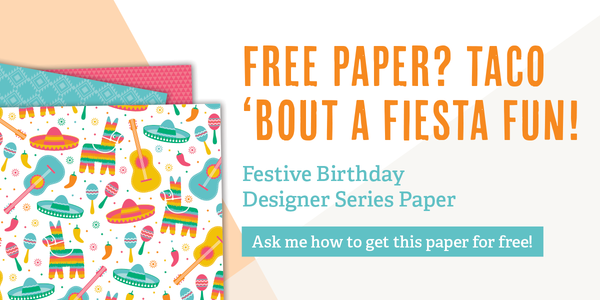 Today I am featuring the Festive Birthday paper. BUY THREE PACKS AND GET ONE FREE!